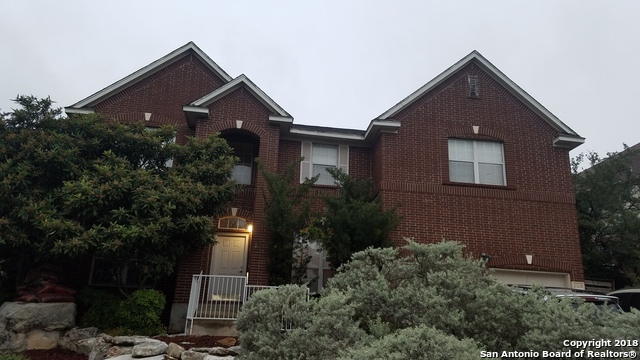 All Stone Oak homes currently listed for sale in San Antonio as of 04/24/2019 are shown below. You can change the search criteria at any time by pressing the 'Change Search' button below. "Location Location with this Gated Controlled Access One Story Luxury Home w plenty of Parking in Sonterra. Greenbelt, Pond, Golf course, path behind & right of the home provide country feeling with privacy. Golf Cart garage w Cart path next door makes a dream lifestyle for all! This home has a Open Floor plan with Split Bedrooms on each side of Living Space, Awesome kitchen in the Center. Dining Room, Awesome Laundry room tucked away behind garage. Oversized Master w Sitting Area w Shutters Co"
"Spacious two story 2600 square foot home! The home features four bedrooms along with two full baths as well as a half bath. The home also features high ceilings and so much more! Schedule a viewing today! This home will not last long! Investors are also welcomed." "REDUCED REDUCED! Seller looking for quick sale - Found ideal home for down sizing. 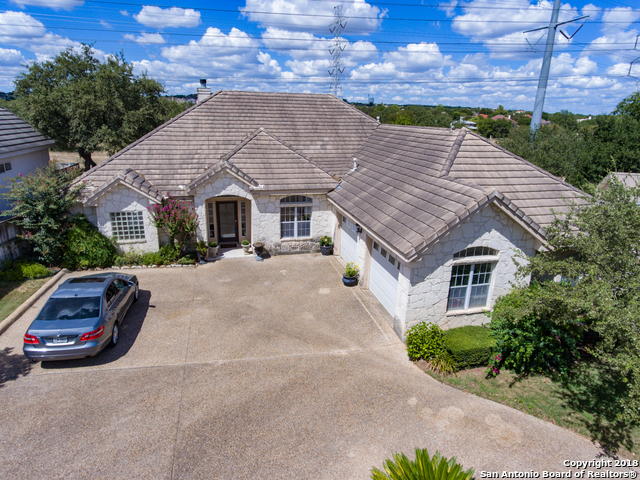 Beautiful Family Home in the heart of Stone Oak! Large 4 bedroom 2.5 bath with 2809 sq.ft. Master suite with large walk in closet is unbelievable! Currently Living area is used for private office and study. First level is tile throughout. Seller very motivated. Will review all Offers. Long time home needing new TLC - Location Negotiations Motivation! Growing medical center area and many surrounding new bus"
"Best Value In Stone Oak** This Beautiful Stucco Home Is Within Walking Las Lomas Elementary, Bush Middle & Reagan High School* Wood Laminate & Tile At Lower level* All Bedrooms Are Spacious W/Plenty of Closet Space* Roof Replaced Within Past 4 Years, HVAC Features Upgraded 410-A System* Kitchen has Lots Of Cabinet & Counter Space, Breakfast Bar, New Range, Built In Micro, Huge Pantry** New Water Softener, New Carpet makes This One Move In Ready* Big Yard* Close To Shopping, Restaurants & Trails*"